Cloud does not mean only a forecast for rain anymore. Cloud technologies are one of the most discussed topics now. 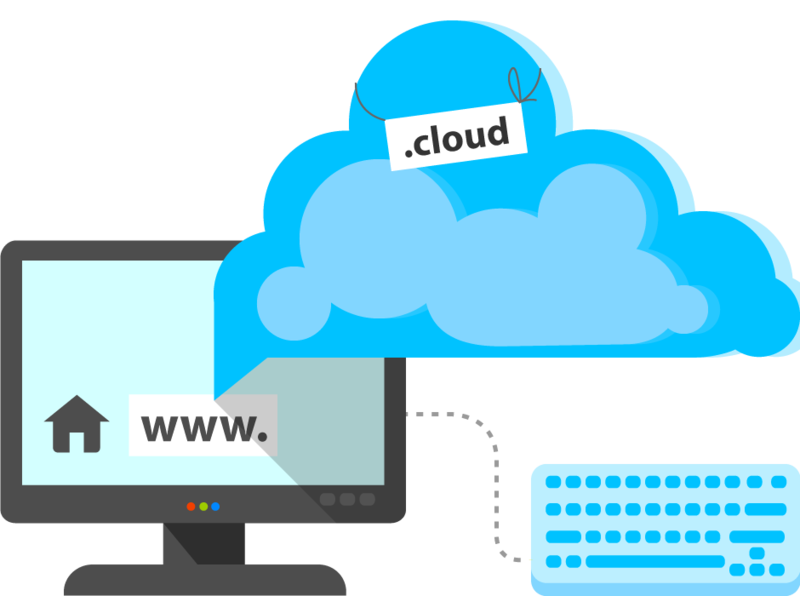 The .cloud domain is suitable for everyone who knows that now and in the future everything is in the “cloud”.